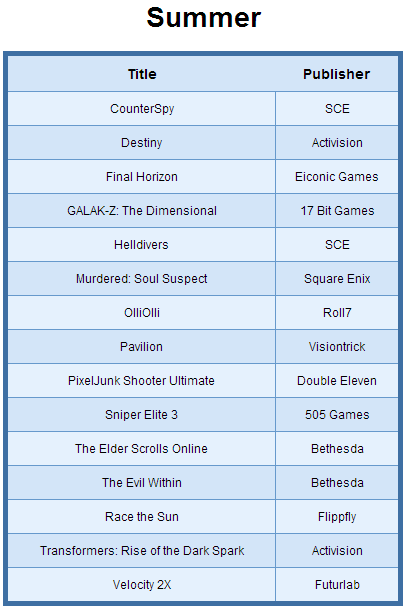 If you're Sony's PlayStation 4 (PS4) Gaming Console user and fan and wants to know when your favorite PS4 Games will be released in 2014 then this post is for you. 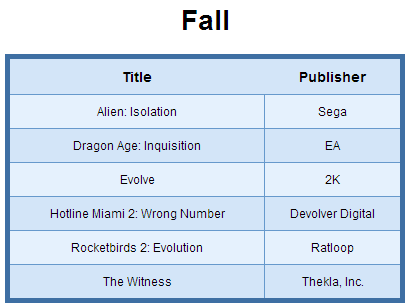 The official Sony's PlayStation blog have gathered and summarized all the upcoming releases of PS4 Games in 2014 in listed form, so check-out below List of PlayStation 4 Games Releasing in 2014 in spring, summer, fall and winter. 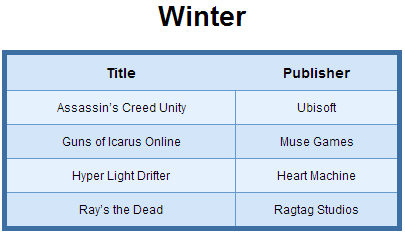 In Year 2014, many new and famous PS4 Games are going to be release and available to users i.e. 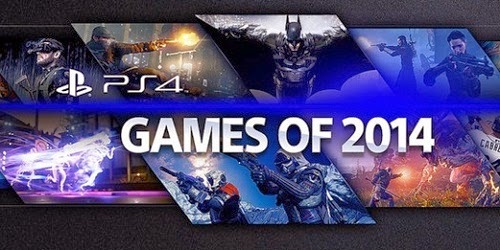 Watch Dogs, Assassin’s Creed Unity, Tomb Raider: Definitive Edition, The Amazing Spider-Man 2, Transformers: Rise of the Dark Spark, Blacklight Retribution, EA Sports UFC, Madden, Fifa 2015, GTA 5 etc. 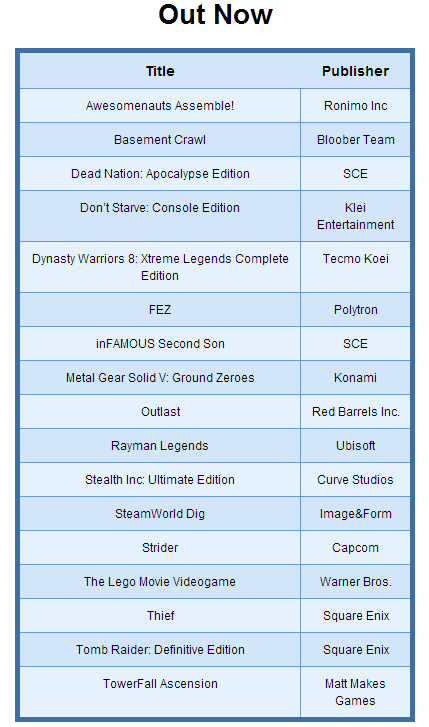 The below updated list contains all those PlayStation 4 Games which you're waiting in 2014. If we missed anything, do mention in comment below.